Colorado is a “No-Fault” state. That means you don’t need to have a specific, legally-defined reason to get divorced. You simply need to believe that your marriage is “irretrievably broken.” Rest assured that the court will not ask you your reasons for getting a divorce, but will grant your divorce solely because you, or your significant other filed a petition. Divorce can seem like a daunting prospect. However, when broken down, the process is relatively simple. 4. Both parties are restrained, without at least 14 days notice and written consent of the other party, or an order of the court, from canceling, modifying, terminating, or allowing to lapse any policy of health insurance, homeowner’s insurance, or automobile insurance that provides coverage for either party or the minor children. The same for any life insurance that names either of the parties or the minor children as a beneficiary. In essence, neither party can do anything regarding the parties’ assets or children without the consent of the other party. There is also a portion in this injunction (see number 2) that acts as a restraining order. You and your significant other cannot harass the each other, or your children during the divorce process. Doing so could result in sanctions from the Court. When a person files for divorce, he or she simply needs to file three things: (1) a Petition for Dissolution of Marriage, (2) a Case Information Sheet, and (3) a summons. After you file with the court you need to get the other party personally served. Once the other party is served, the final divorce decree can be finalized no sooner than 92 days later. At that time, if the issues are contested, the Court will decide the division of marital assets and debts, spousal maintenance, child support, custody, parenting time and attorney fees – on a temporary and permanent basis. After getting the other party served, both parties are required to attend an Initial Status Conference. Typically the parties would go to the courthouse and meet with a family court facilitator and discuss the case. While there you will set dates for the completion of exchanging the mandatory financial disclosures, mediation, temporary orders and even the final, permanent orders hearing. Other issues that could come up, depending on the case, are the appointment of a Child and Family Investigator and the valuation of marital assets. After the initial status conference, the parties need to exchange financial information. The Court website gives a list of what needs to be exchanged. The statute requires that these things (i.e. tax returns, pay stubs, bank account statements, etc.) be filed within 49 days of filing your divorce petition. Keep in mind that Colorado law requires the parties to provide information on their own, without being requested to do so by the other party. A failure to do so could result in sanctions to the non-compliant party. Once exchanged, the parties will schedule and attend mediation. At mediation the parties will hopefully be able to address, and agree upon all potential issues in the case. Mediation is essentially a negotiation between the parties where a neutral third party helps the parties get an agreement. Usually the mediator is very knowledgeable about the relevant Colorado statutes, and can give the parties a realistic picture of what going to trial on the issues would look like, and how the judge could rule on those issues. Once mediation is over, you should be in the home-stretch of your case. If you get an agreement, the parties will submit it to the Court in the form of a Separation Agreement. If there are children, the parties will also submit a parenting plan. If there is not an agreement, the parties will prepare for and attend a permanent orders hearing. The permanent orders hearing is your final divorce hearing. Both parties present evidence on the relevant issues, and the judge issues an order and a decree of dissolution of marriage. After that, you’re divorced. 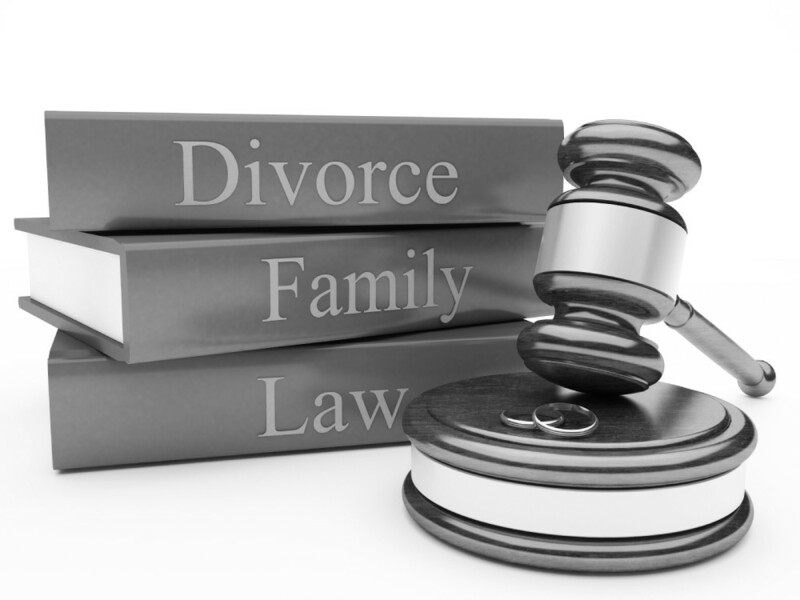 There are numerous issues that could come up in any divorce. They generally fall under two categories: (1) Marital Property and (2) Parenting. Issues that could come up regarding marital property includes, but is not limited to, the division of equity in the marital home; the division of the credit card debts; valuation of a business and the division of ownership interests between the parties; gifts from parties outside of the marriage; and spousal support. Issues that could come up regarding parenting issues includes, but is not limited to, child support; retroactive child support; parenting time; decision-making; child and family investigation; and vacation time.